Last August, Prime 1 Studio revealed their The Predator – Life Size Fugitive Predator Bust. Now, fans will be able to accessorize the bust with two new life size companion pieces. Prime 1 has opened up pre-orders for two arm pieces, each with a different accessory. These include a right forearm with the Fugitive Predator Wristblades and a left forearm holding the Fugitive Predator Shuriken. These are due for release between May and July of 2020. Payment plans are available. After the jump, you can find photos, details and pre-order links. Life Size The Predator (Film) » Continue Reading. 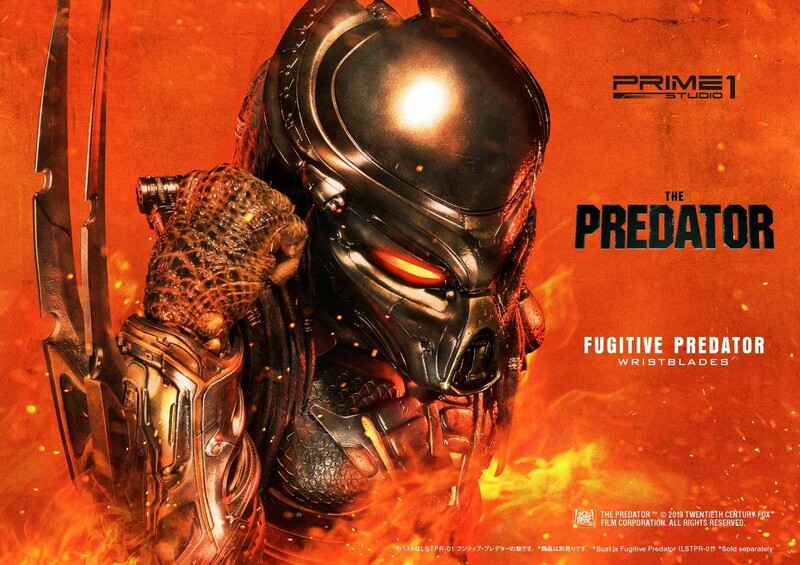 The post The Predator – Life Size Fugitive Predator Bust Accessories by Prime 1 Studio appeared first on The Toyark – News.